Quick Tan® is a Registered Service Mark of the United States Patent and Trademark Office. No use of this Mark is allowed without written permission of its owners. 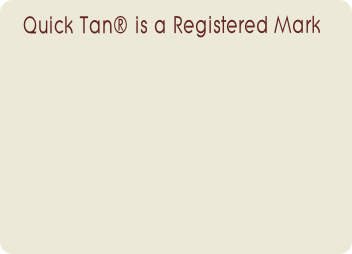 Use of the Quick Tan® name without written license is a violation of US Trademark laws. 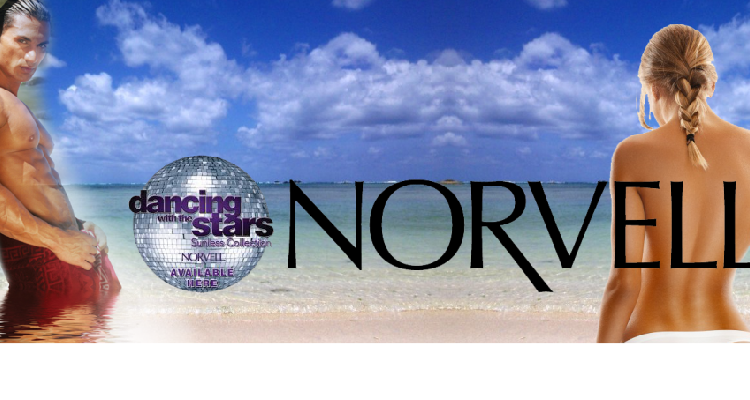 If you have questions about our products or company or would like a non-exclusive Quick Tan® license, please complete the contact form below and we will be in touch with you.